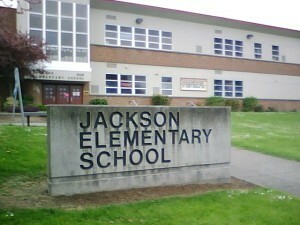 Our next neighborhood meeting will be this coming Monday, March 9th, at 7 PM back in the Jackson School cafeteria. This month’s speaker is Kevin Fagerstrom from the City of Everett’s Code Enforcement department. Bring your code enforcement questions.